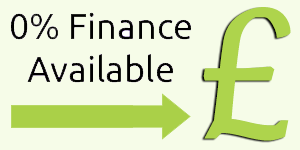 Taylored Dental Care provides a simple and affordable way to spread the cost of your dental treatment with a 0% Interest Loan if you wish to spread the cost of your treatment over a longer period. Interested in Finance? Give us a call today! We offer our customers the ability to apply for simple finance facilities to fund a purchase from us. 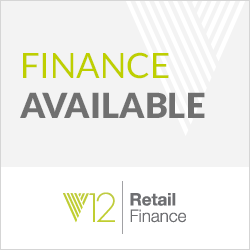 Once you are accepted by V12 Retail Finance you will be asked to eSign the credit agreement and once in receipt of your purchase, v12 will make your agreement live and your monthly repayments will commence for the agreed term. In short retail finance gives you the flexibility to buy what you really want now, not just what you can afford today by spreading the cost of your purchase over a repayment period that suits your budget. With most applications we expect that you will be given an acceptance or decline decision within 10-20 seconds. In some cases the lender may return the decision as ‘referred’. You will then receive an email with further instructions once the underwriters have made a decision.